After months of hard work and effort on the part of our Handyman, Peter Vano, we are proud to say we have now taken delivery of a Telephone Kiosk donated by BT. 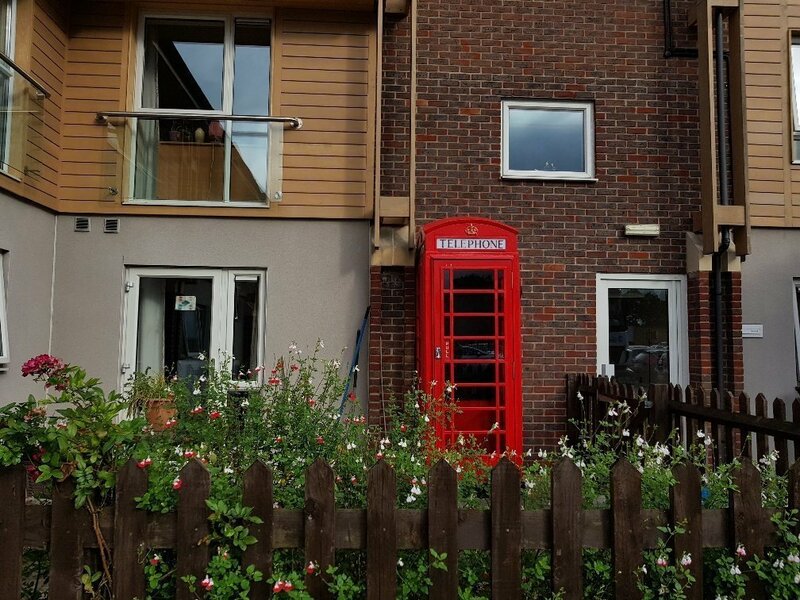 Although there is no telephone inside it, it has been well worth the wait and is a good visual display outside our home. Our residents and families are loving it. Well done Peter!